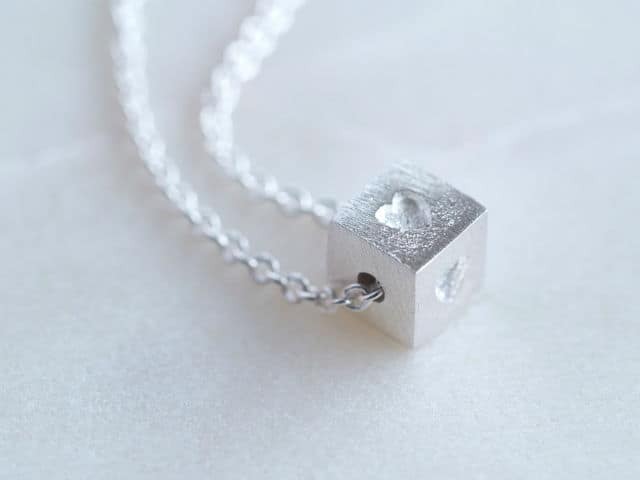 This Tiny Building Block Heart necklace comprises a sterling silver chain carrying a cute building block with little hearts ‘scribed into four of its’ sides. 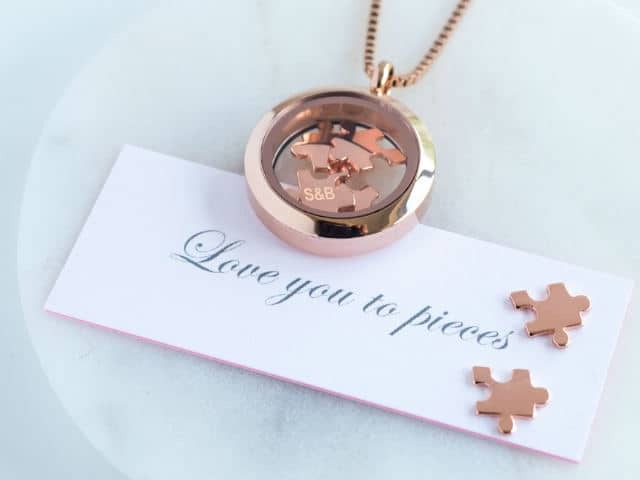 A sweet gift for that gorgeous girl in your life. 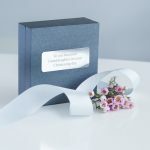 Personalise the stylish grey gift box with a silver solid brass engraved nameplate attached to the lid; you can have any little message engraved on your plate over 3 lines (25 characters per line) making your gift that extra bit special.